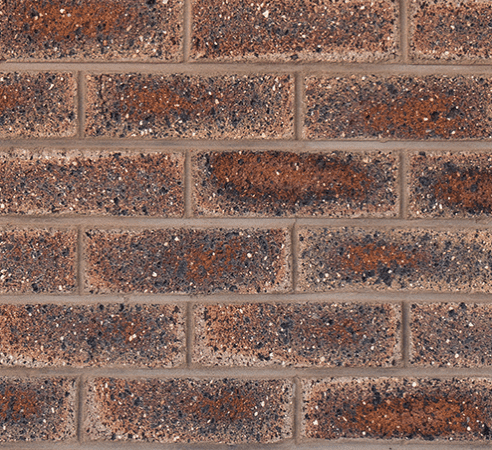 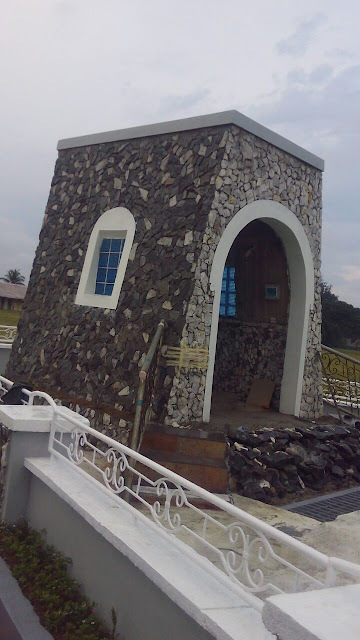 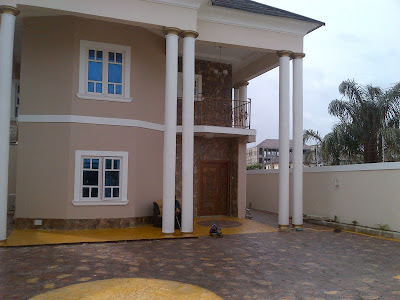 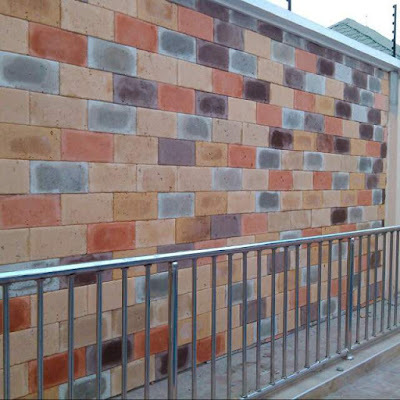 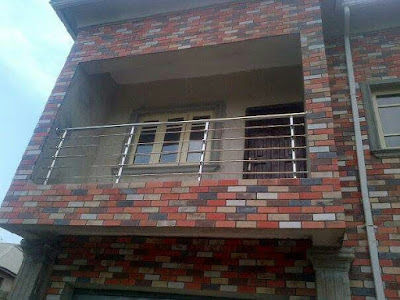 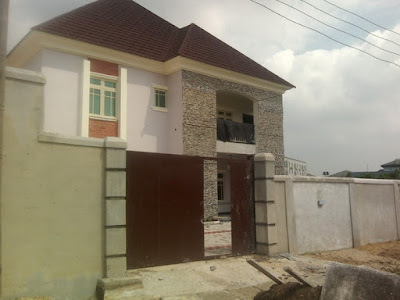 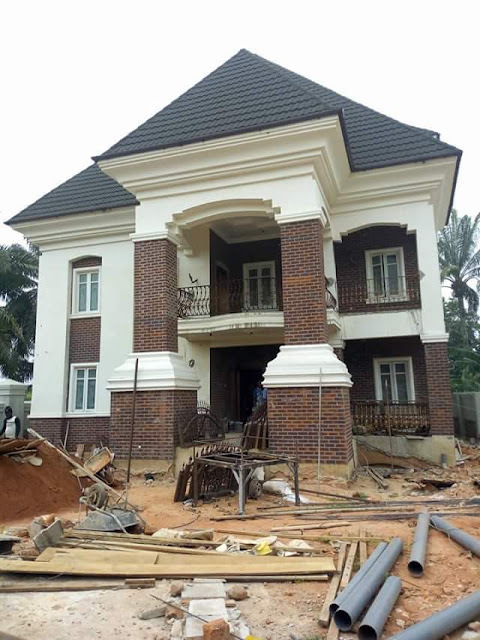 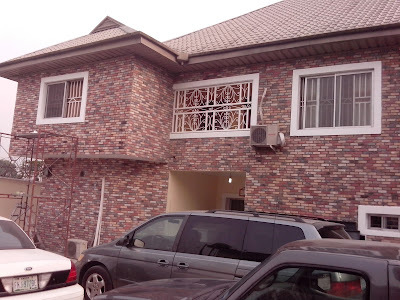 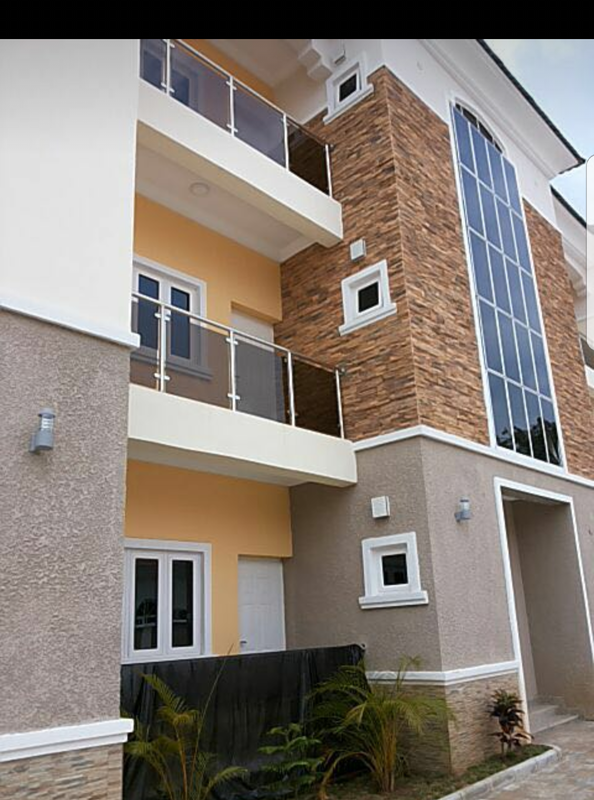 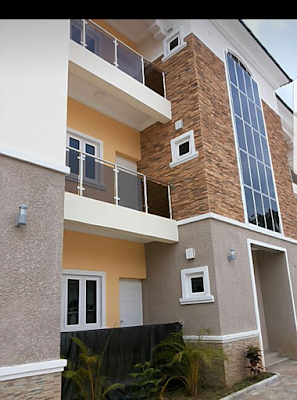 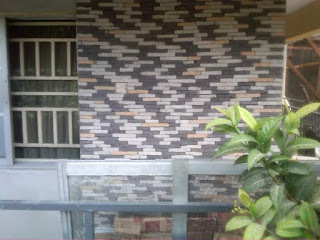 Join over 3000 Nigerian builders and home developers who work with us at Farad contractors Nigeria to decorate buildings with stones and bricks. 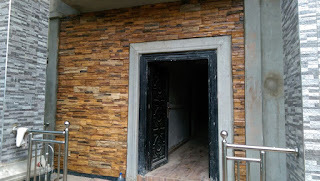 Your building deserves our expertise in the field of veneer stones and bricks decorations for buildings, talk to us today for free job estimate and building site consultations to know the best bricks or stones to us for your building anywhere in Nigeria. 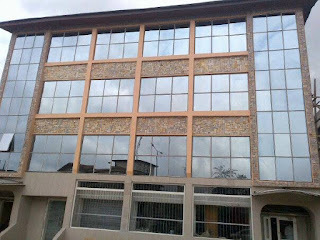 With us, you can be sure to get best results.